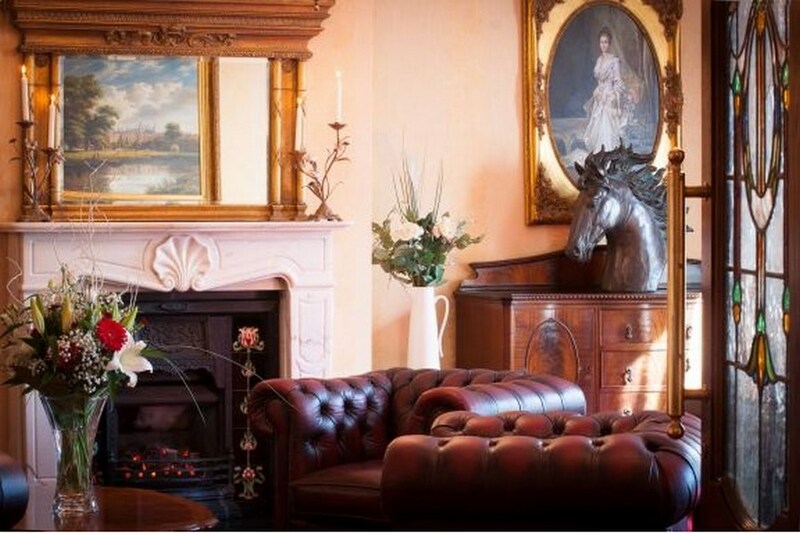 While the Meadow Court Hotel is nestled in the heart of the countryside, we are just a stones throw from Galway City. We are within 15 minutes reach of vibrant Galway city and provides an ideal base from which to explore many hidden gems. 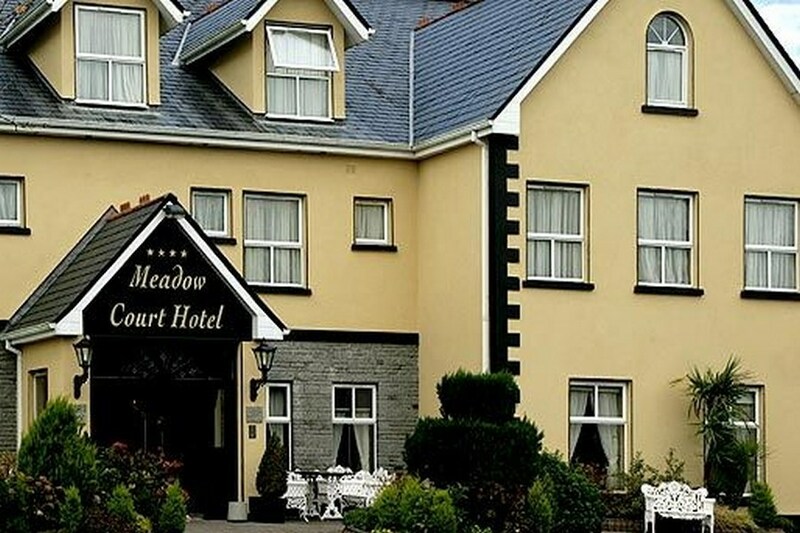 The Meadow Court Hotel is two miles west of Loughrea town. It is on the main Dublin to Galway road (R446) and is approximately four miles from the village of Craughwell. Our Hotel is ideally situated for touring the glorious Burren, Ailwee Caves, Burren Perfumery and the amazing Costal Region of County Clare. As we are so close to Galway City we are the perfect choice if you are looking for a base to spend a few nights away and you can spend the days exploring Galway and the Gateway to Connemara. this is our second time at this hotel and again the service and friendly and helpful staff made our stay very enjoyable. . highly recommended. Great hotel. Room was huge and very clean. Very helpful and friendly staff. Would definitely stay again! Lovely Hotel, Staff very helpful and friendly. Food very good and lovely variety available. Friendly helpful staff, good food,good location. Would stay here again. Great value. Mick. stayed in the fabulous meadow court hotel last week with our two children 5 and 2, WOW is a good word to describe it :) the staff were so welcoming and helpful. the food amazing!! our family room was very spacious and comfortable, and the whole hotel was spotless. so glad we booked this hotel, also ideally located to tour the burren, galway, clare. very happy customers. very enjoyable stay staff very friendly. food very tasty would definitely recommend to family and friends would stay again in the meadow court. I really enjoyed my stay at The Meadow Court Hotel. Our family room was nice and spacious and the evening meal was very good indeed. I would recommend this hotel to my family and friends. Nice and quiet hotel, love the lighting very romantic. Dinner was ok, but very oily and we all get bloated stomach . Full Irish breakfast was very poor not for the standard of 4*, missing even beans! Wifi in the hotel very bad. A beautiful hotel.....Very friendly and efficient staff....Spotlessly clean.. Despite requesting a quiet room, we were put in the room above the entrance door and smoking area. However the hotel was quiet and didn't effect us too much. Bed was rather hard. Hot breakfast was swimming in grease, had to use napkin to soak up the grease and the tomatoes were charred. Otherwise we enjoyed out visit, dinner menu choice for Vegetarians was excellent. Lovely little hotel with friendly staff and surprisingly good food. Our family room was really spacious. Would recommend it. 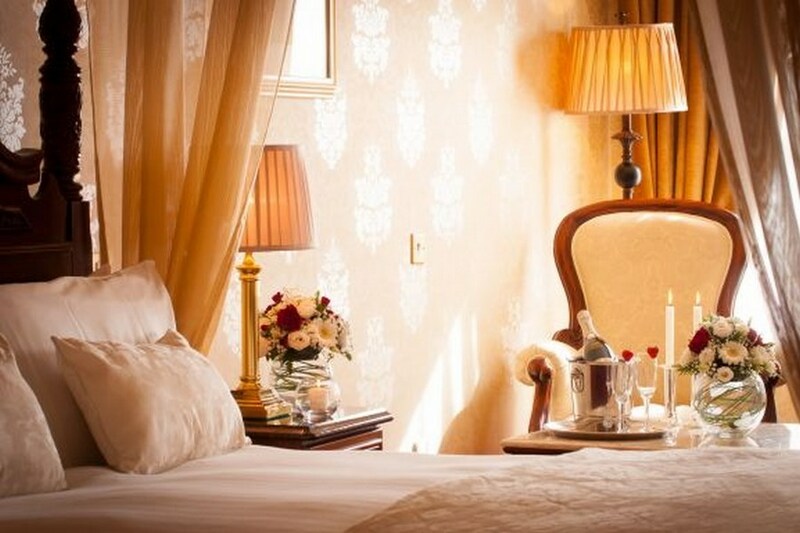 2 night stay, B&B + 1dinner, with my wife. Very friendly staff and excellent, very spacious room. Breakfast excellent. My wife loved her evening meal but I felt mine was average. Over all very good. Polite staff, clean, modern & tasteful decor. A drive from most activities, but location is peaceful. Staff very friendly. Hotel quiet and relaxing. The food was great. The only problem was the room was too warm. We had a one night break recently at the Meadow Court...Friendly staff, great food,would recommend for a base for a short break. Excellent value and very enjoyable stay. stayed in the meadow court hotel the 19 th apr for 2 nights and I was very happy with the choice we made ,you cannot fault the hotel the hotel was spotless our room was nice and big very clean plenty of towel etc.staff were very friendly ,food was fab,would stay again when we are in the area. Had an enjoyable break at the hotel. Staff were friendly and the food was excellent. I would stay here again. The staff were excellent and the food was fabulous. Even though the hotel is dated the place was very clean well presented, Our only problem was with the heat in the bedroom, too warm, and the shower head could be updated nothing that would deter me from visiting again. The hotel is about 2 miles from loughrea town but a cab only cost €5. From what I could see there was plenty of parking but the hotel was quiet the night we stayed so don't know if that would be a problem when busy. Overall we enjoyed our stay. Ideal for a quiet getaway. Extraordinarily friendly and helpful staff. Hotel in quiet location. My husband and i stayed for 1 night at the start of March. We were greeted by staff member Emma. She was lovely. They had all our details at hand. The check in was very easy and quick. The room we stayed in was clean and spacious. They had forgotten tea and coffee facilites in the room which was a minor mistake id say and i never went looking about them. The meal included was was very tasty. Be aware there are supplements for most of the food on the menu, ranging from 2 - 8 euro. The breakfast was good aswell and there was a wide variety of choice. Overall we were very happy with our stay, and i would definately go back. It was clean, the staff were friendly and accomodating, and the food was good.